This weeks, the Red Sox lose to the Rays in Game 3, but we also discuss Agents of S.H.I.E.L.D. 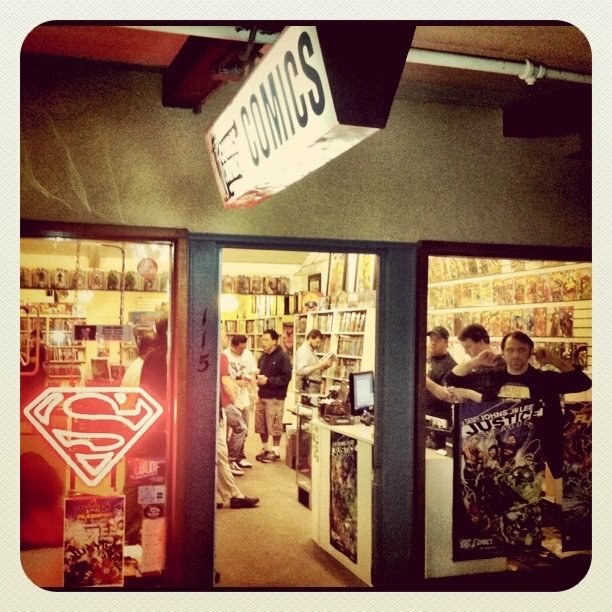 Episodes 1 and 2, possible new DC books and creative teams, sales charts for September, 2013, the Gotham TV show, and some more JLA: Earth-2 reviews. Starring Ryan Higgins, Bryce Larsen, Brock Sager, Toby Sidler, and Charlie West.